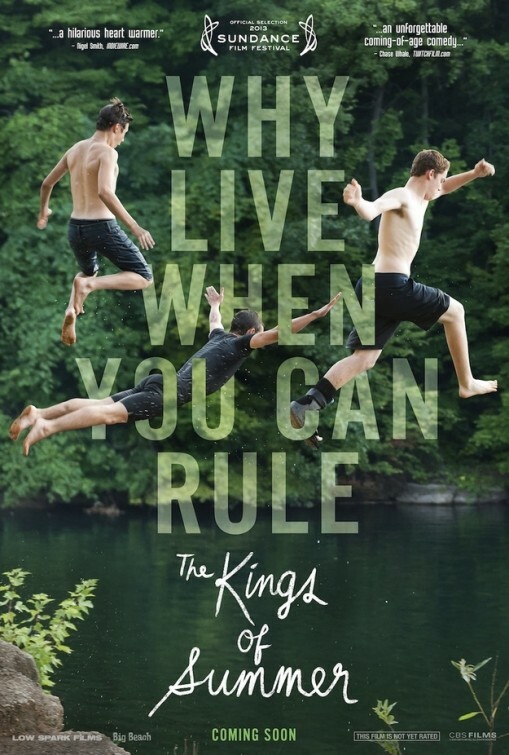 THE KINGS OF SUMMER premiered at the Sundance Film Festival under the name TOY’S HOUSE, and was one of the standout movies of the 2013 Dallas International Film Festival, but will soon be seen everywhere on May 31. It stars Nick Robinson, Gabriel Basso, and Moises Arias as three young men who boldly run away from their homes and high school lives to live in the woods as “men” and brave the elements. Directed by Jordan Vogt-Roberts, and going intentionally for an 1980’s Spielberg-ish feel, it also stars Nick Offerman, Megan Mullally, Alison Brie, Mary Lynn Rajskub, Kumail Nanjiani, and Hannibal Buress. My review is coming soon, but I can safely say I loved it. 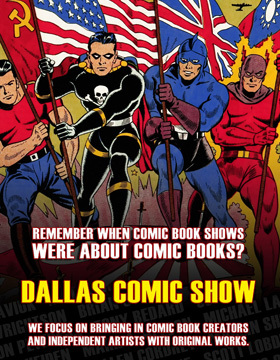 Check out the trailer below, which doesn’t quite do the film justice, but should give moviegoers an idea of what they’re in for.